Note: This base was added on the HHC Server. 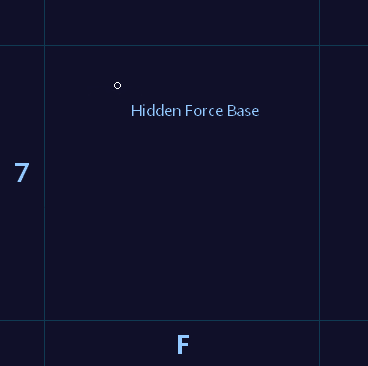 The Hidden Force Base is the secret homebase of Rheinlands intelligence. Rheinland is the only house system that has access to an incredible technology, the cloaking device. This base only offers ships based on this technology! This station is hard to find, because it neither appears on your navigation map nor do any patrol routes lead to this station. 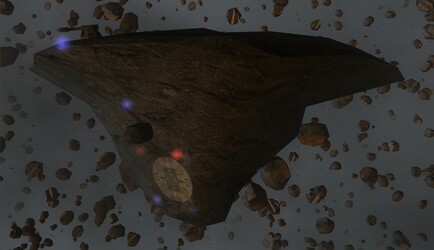 Additionally it's located inside a nebula and can only be seen during the flashes.